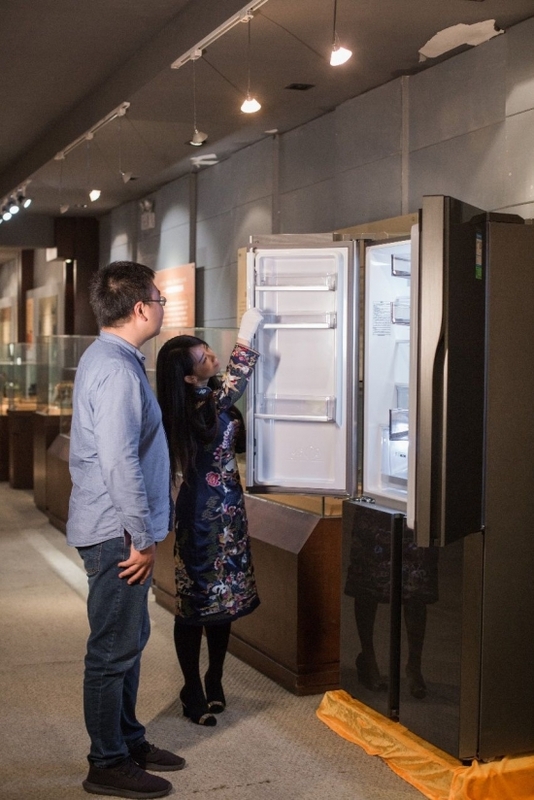 On September 25th, the Food and Beauty Museum of the China Food and Culture Museum ushered in a new collection, Haier Feast Refrigerator, which is the first time the museum has collected modern refrigerators. This time, Haier Feast Refrigerator relies on fine control of the breeze Roads, dry and wet storage, intelligent constant temperature and other innovative technologies have not only become a modern innovation sample of the museum's 'preservative cultural relics', but also brought the community interaction of Haier refrigerator to the new scene of the museum. 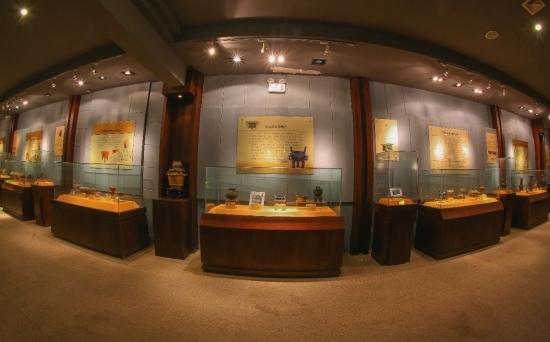 Known as the 'Tenxia Food Culture First Pavilion', the Chinese Food Culture Museum is the world's first special museum to study food culture. The banquet refrigerator is located in the gourmet art museum, which mainly displays new From the Stone Age to the modern catering equipment, it shows the growth process of Chinese food civilization. As we all know, in order to extend the preservation of food, from the most original 'Ice Jian' of Zhou Dynasty, 'Ancient Refrigerator' has experienced several innovations such as 'ice well' in the Tang Dynasty, 'ice bucket' in the Ming and Qing Dynasties, 'ice kiln' and so on. Today, Haier As the representative of the current preservation technology, the refrigerator has been collected into the Chinese Food Culture Museum, extending the history of 'preservation' to the Internet of Things era. 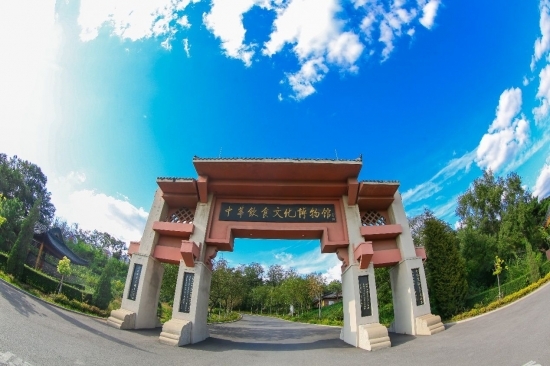 In addition to exhibiting catering equipment, the China Food and Culture Museum is a place to promote food culture and popularize nutrition and health culture. The entry of Haier's banquet refrigerator will showcase the chilled and frozen storage scheme that is highly compatible with contemporary food culture. Collection and popular science value. ' At the scene of the ceremony, the curator and the banquet refrigerator took a high-profile evaluation of Haier refrigerator. The Haier Feast Refrigerator, which is located in the China Food and Culture Museum, provides a new solution for family health preservation. Through research on 1,258 different ingredients that are commonly consumed around the world, Haier has built a global food preservation database and found out the preservation of ingredients. The difference and commonality, created a fine control micro-channel, dry and wet storage, intelligent constant temperature technology, to create a refrigeration and refrigeration preservation program. At the scene, a visitor said after reading the function of the refrigerator: 'The daily storage process of the vegetables lost water and snoring, the tea back to the tide, and the frozen meat whitish, thawed bleeding water and other issues, Haier banquet refrigerator can be solved one by one. Nowadays What we need is such a fresh-keeping refrigerator. 'With the banquet refrigerator in the museum's landing, Haier has also created a new scene interaction, multi-touch, zero-distance dialogue with the user. Under the guidance of the single-in-one mode, Haier Refrigerator is innovative based on user needs, not only iterating a series of refrigerator products such as a feast, but also creating a healthy food service platform based on the Internet of Things. As an important part of Haier's smart family, Haier On the basis of the interconnection and intercommunication of the family scene, the refrigerator is connected to the food association, the farm, the fresh cold chain and other seven categories of hundreds of resources to create a food association ecological platform, not only for the user 'custom health', but also the whole process of food 'Customized plan'.